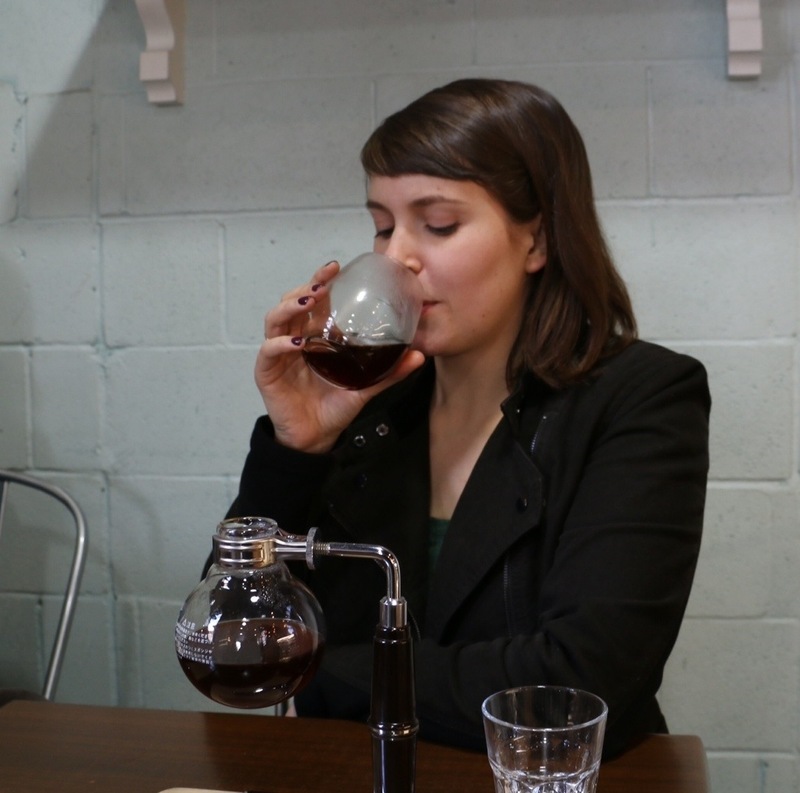 Last weekend’s adventure involved friends introducing Betty and the HP to siphon coffee. This is the closest Betty has come to hard drugs, and to be honest it was intensely appealing. 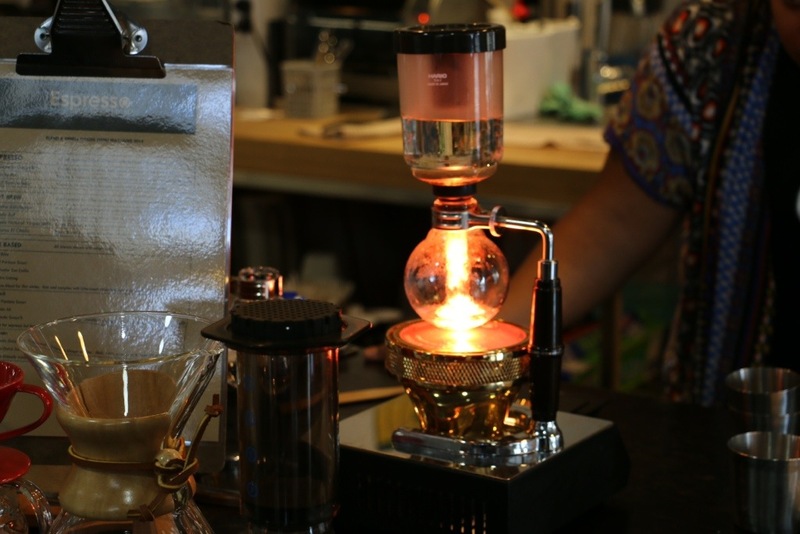 The siphon paraphernalia draws water from a bulb into a chamber, brews the coffee, and then sends it back into the bulb in a rather rarefied form, with depths and intricacies of flavour that espresso doesn’t quite capture. 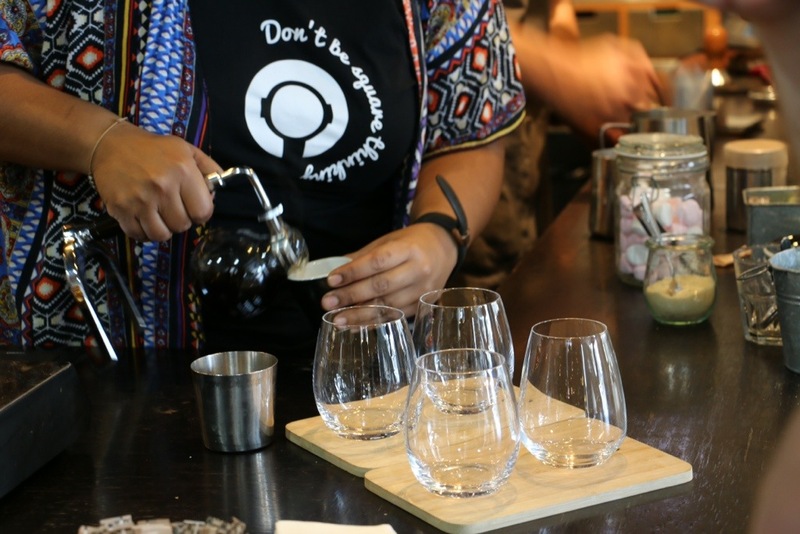 The only place we’ve found in Auckland so far that serves siphons is Espresso Workshop, in Britomart – they’re brilliant.